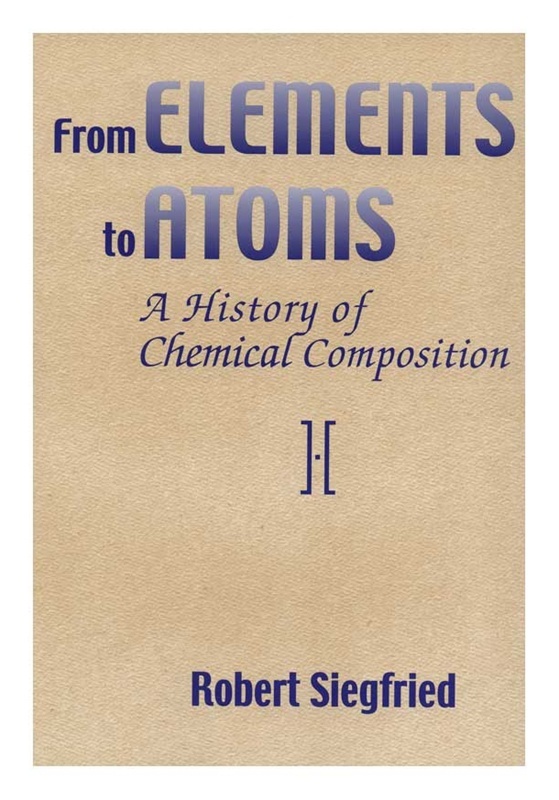 Seeking to enlarge an understanding of the nature of chemical science & explain how the concepts being taught in the classroom came to be, Siegfried presents a simple, readable account of how in the 18th cent. chemical composition slowly abandoned the centuries- long tradition of metaphysical elements of earth, air, fire, & water. Through the work of such scientist as Lavoisier, Dalton, & Davy, chemical theory moved from metaphysical elements to operationally functional atoms. 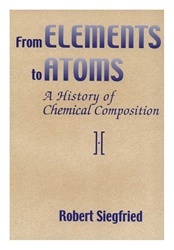 The book is based on chemical writings of 17th- & 18th-cent. chemists; references to recently published secondary works are intended for the benefit of readers who wish to enlarge their perspectives on the development of early chemical thinking.